To make our transactions secure, we allow our clients to make payment through both offline and online mediums. Situated in Bokaro(India), the company has carved a niche for itself in the market with its flawless range of products. 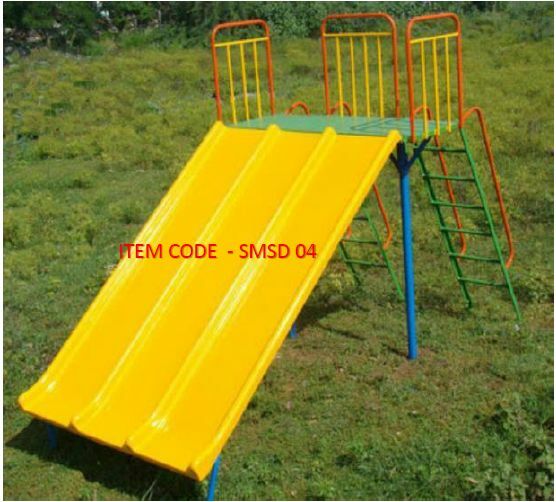 We make available, Playground Multi Slides, which are manufactured from quality raw materials that assure durability and extra safety.